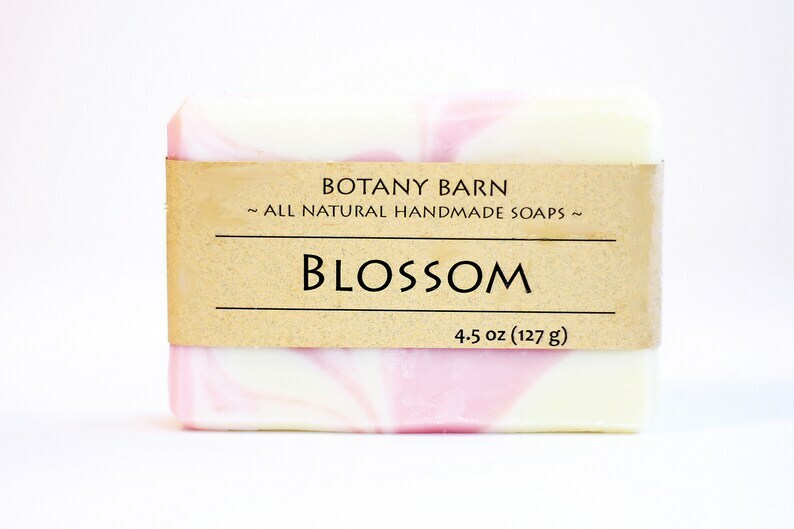 Blossom features the sweet floral scents of lavender and ylang ylang, and is the perfect choice for someone who loves floral aromas. 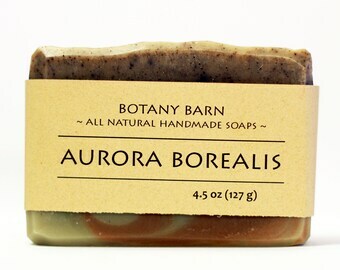 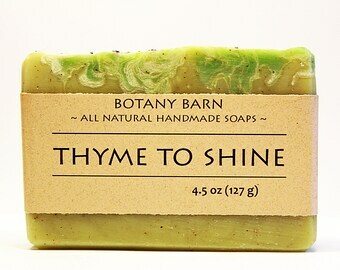 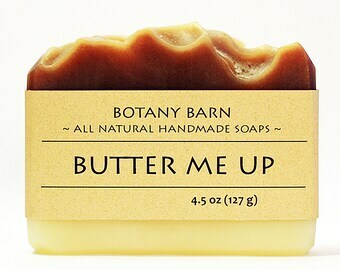 Made with all natural colorants, including rose clay, and deliciously moisturizing oils and butters, this bar of soap will keep you feeling sunny and bright long after summer has passed. 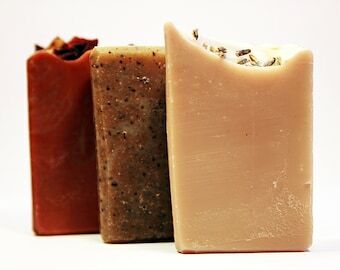 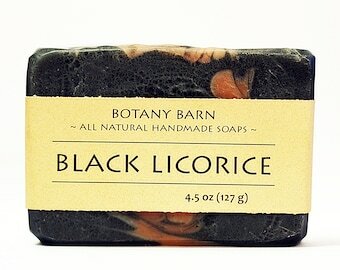 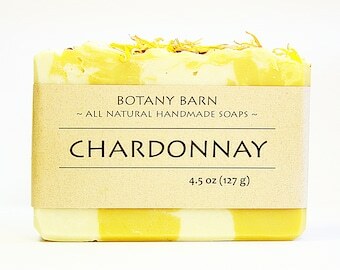 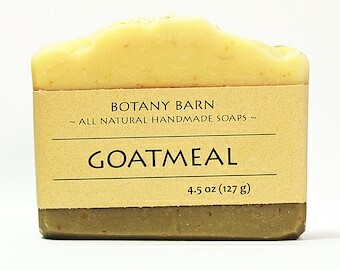 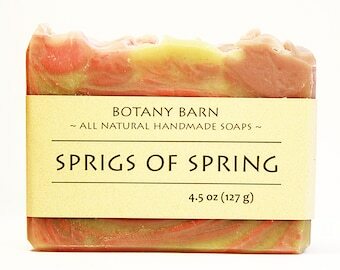 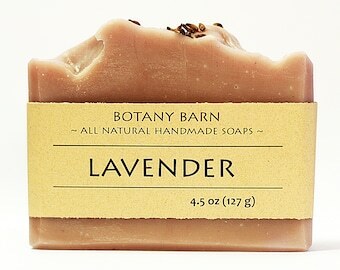 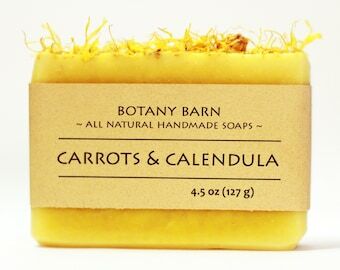 When you're in the mood for Spring, or a little girly flair - this soap will truly brighten your day!